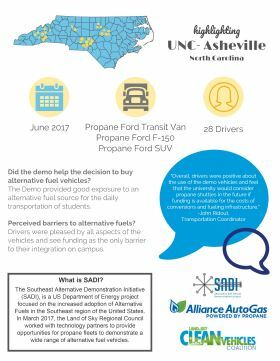 As electric vehicles grow in popularity, UNC Asheville has added to charging stations to the P12 lot on campus. 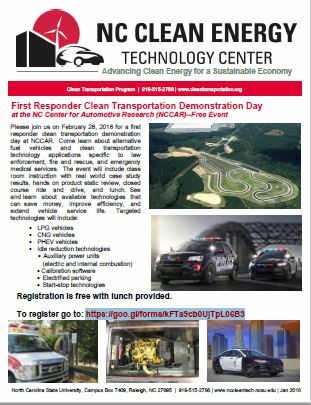 The charging stations were made possible by a $10,000 grant from Duke Energy, as part of its $4.4 million investment in environmental projects and donations in agreement with the government to end their Clean Air Act litigation. Need a jolt? 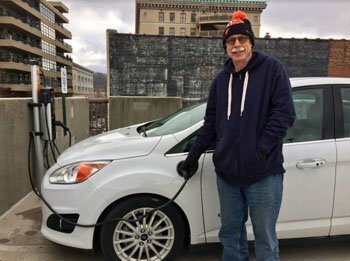 If you park your electric vehicle at one of three City of Asheville parking garages you can charge your car while you are dining or shopping downtown. A third EV in the Biltmore Avenue Parking Garage is privately owned and operated. The U.S. Department of Energy (DOE) and the Environmental Protection Agency (EPA) have just released the 2018 Fuel Economy Guide. They publish the Guide each year to help new car buyers choose the most fuel-efficient vehicle that meets their needs. 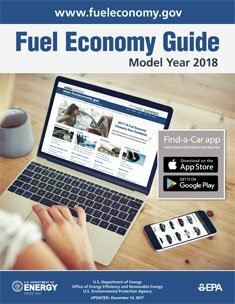 This online version of the Guide will be updated regularly on FuelEconomy.gov as additional information is submitted by the auto manufacturers. New and used car buyers can also use the Find-a-Car feature to compare the fuel economy of all vehicles sold in the United States since 1984. 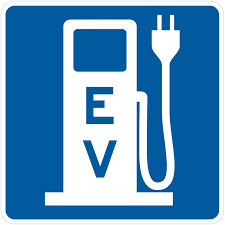 ASHEVILLE — The Asheville Regional Airport has installed two electric vehicle charging stations on its property. 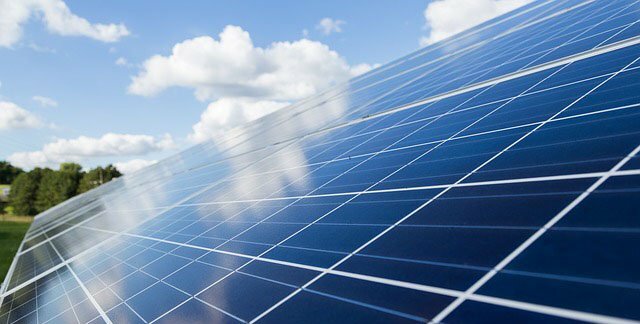 The airport said Thursday the stations are a part of Duke Energy's Electric Vehicle Infrastructure Project and were facilitated by the Land of the Sky Regional Council. The stations are installed in the airport's short-term parking lot near its new $22 million parking garage, which opened recently.